Bayer CropScience has expanded its North American headquarters in Research Triangle Park by opening new Development North America facilities and laboratories. These facilities boast 40,000 square feet of space in which nearly 70 scientists will conduct crop protection and environmental science research, including pest and turf and ornamentals management. The renovations and remodeling totaled a combined investment of US$16.1 million. Development activities in the new facilities include testing and developing new chemistries for seed growth formulations and performing a range of safety studies to ensure the company’s products are safe both to the environment and consumers. 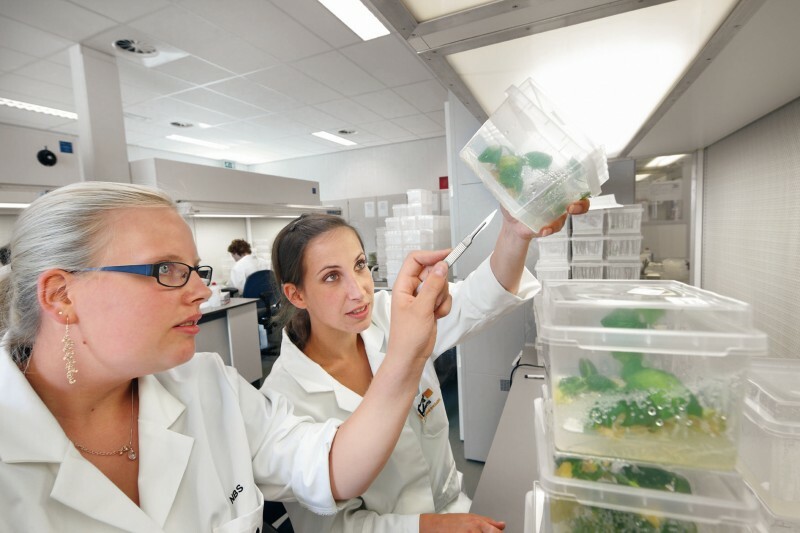 Dedicated laboratory space will also allow for research on formulations to protect homes, businesses and recreational areas from a variety of pests. “The concentration of innovation and development efforts at the Research Triangle Park campus will allow Bayer CropScience to leverage knowledge and increase collaborations among scientists to grow a healthier world in which we live, work and play,”said Dr. Bob Graney, head of Development North America for Bayer CropScience.